Arlington-based D.R. 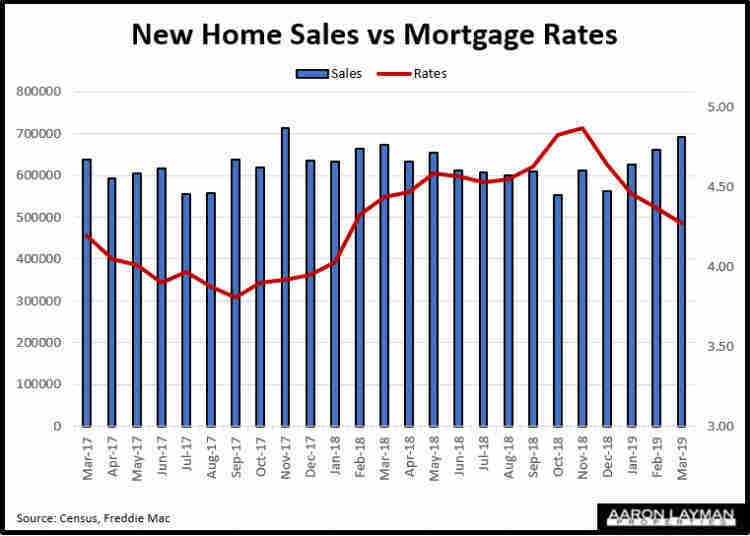 Horton posted some mixed fiscal first quarter results today with the DFW homebuilder missing profit and sales order expectations. D.R. saw rising sales and revenue for the quarter, but even with a huge tax expense reduction and 4.1 million shares repurchased by the company, things didn’t quite work out as well as the company might have anticipated. D.R. 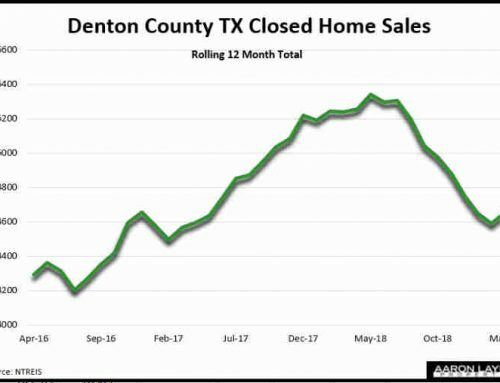 Horton closed 7 percent more homes in the latest quarter, 11,500, but net sales orders for the period ending in December rose only 3 percent to 11042 homes. That D.R. Horton was able to achieve any net order growth at all in the latest quarter is an accomplishment. What is likely more concerning, is the fact that DR.Horton had to drop the average selling price of new orders by over $7500 to achieve that growth. Looking back at comparable quarters, this was the lowest average price for net orders for the company in 5 years. So much for that pent-up demand story. D.R. Horton’s average selling price for a new order fell to $292,085. 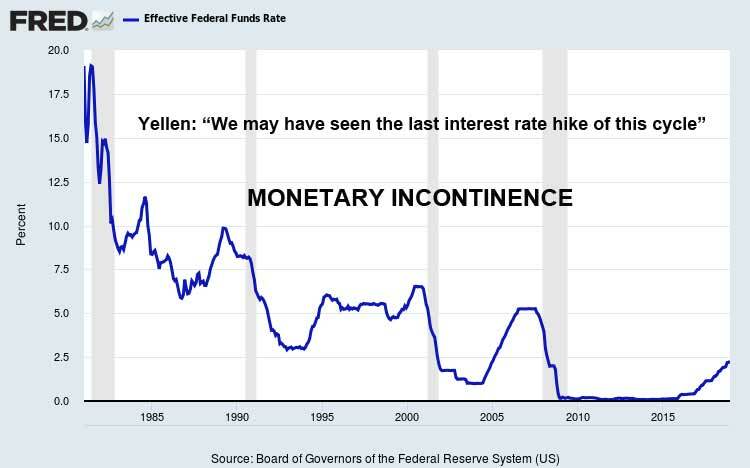 Those are some interesting remarks, particularly in light of the fact that the only fundamentals that really matter at this point relate to the Federal Reserve’s willingness to cave to market demands to blow asset bubbles even bigger. 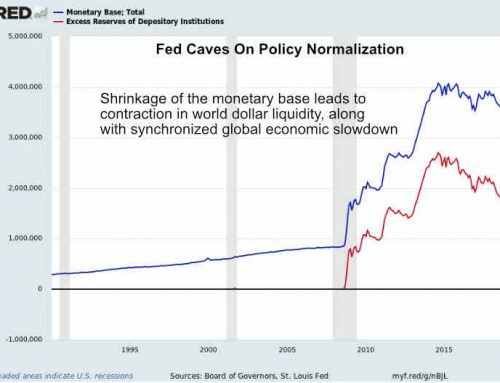 According to the WSJ, Fed officials are already considering backing off from their $50 billion per month balance sheet reduction. 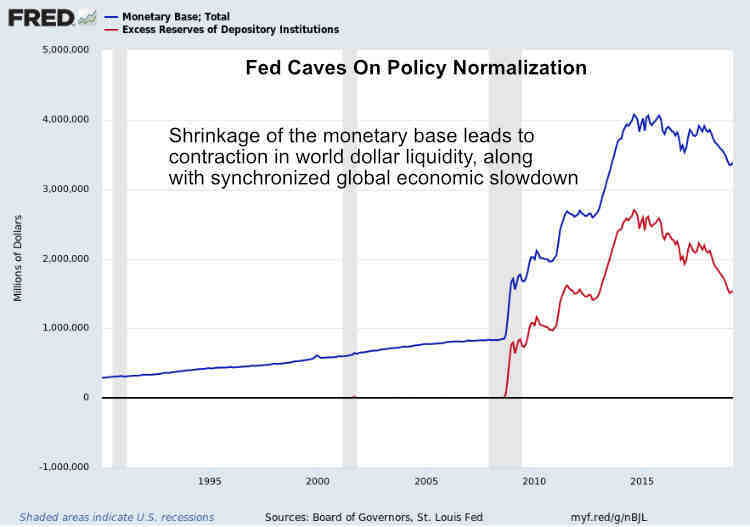 That is a rather interesting turn of events because it was just a few months ago that Mr. Powell himself was touting the strength of the U.S. economy and the Fed’s fabulous policies. As I mentioned earlier this morning, it is quite likely that D.R. 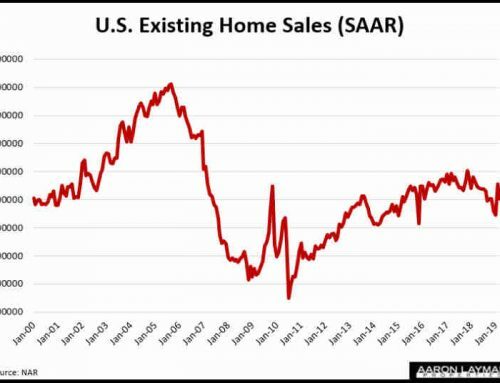 Horton will be ramping up their Express Homes product given the latest pullback in new order growth. 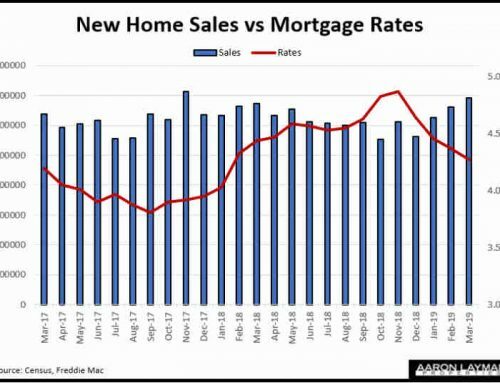 Home buyers are increasingly looking for home affordability in a market where it is in short supply. 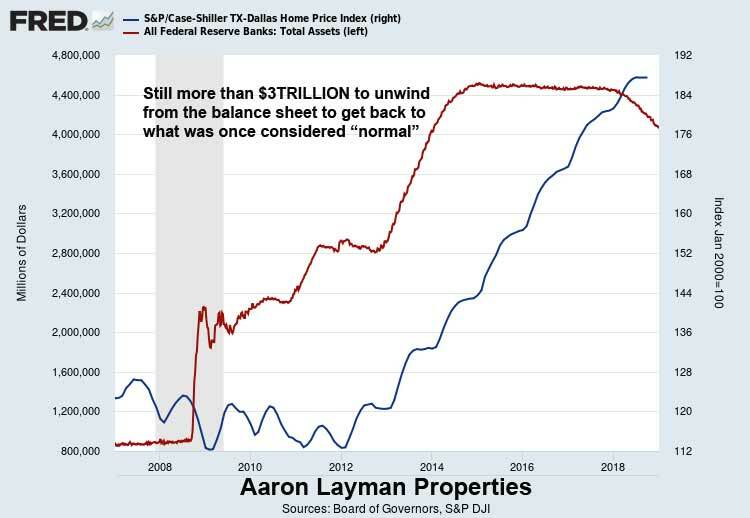 This is the “recovery” that was facilitated by Federal Reserve and their bubble-blowing policies. 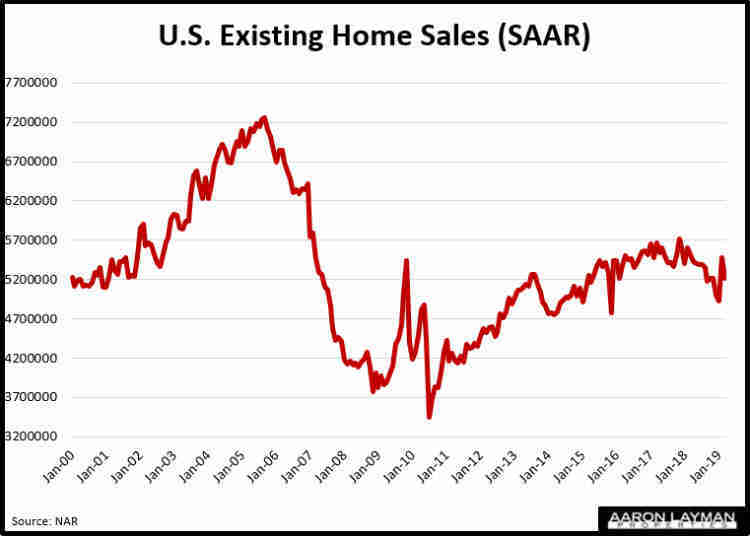 Anyone who thinks U.S. home prices can’t decline again is most certainly mistaken. I can assure you they can. 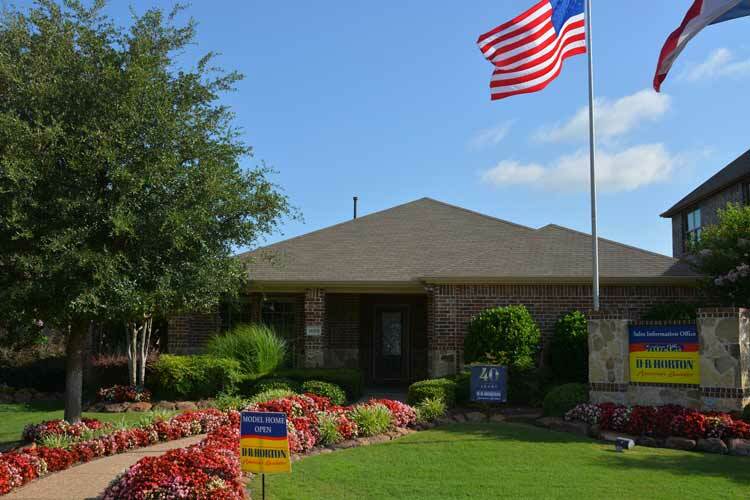 For the time being many submarkets, including here in DFW, are still on an upward trend in terms of average prices. 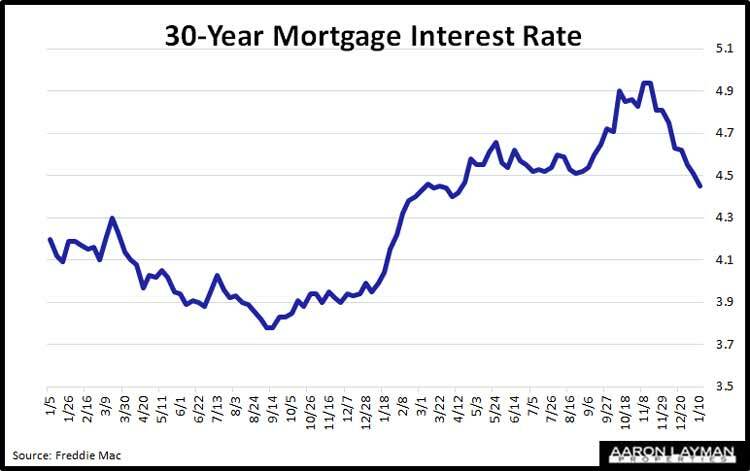 That could soon change if market volatility returns and upsets buyer confidence even further. 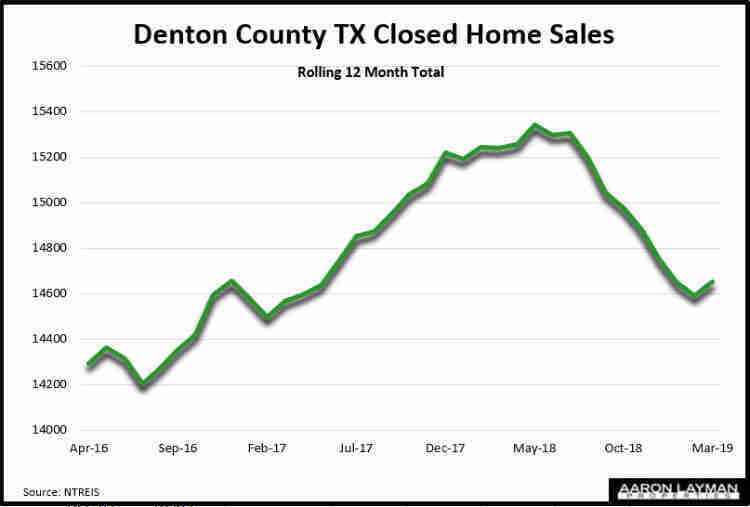 For what it’s worth, I received an email for a recent DR. Horton promotion here in DFW advertising 6 percent commissions, free appliances and blinds and even $5750 in closing costs if you finance your Express Homes purchase through their affiliated lender. This is for some homes priced near $200,000. That’s what I call motivation! The fiscal first quarter was pretty rough on D.R. Horton. The latest quarter was also rough for Virginia-based NVR Inc. NVR saw net orders fall 11 percent in the quarter ending in December on lower average prices. Welcome to the Federal Reserve’s bubble machine, where waffles are always on the menu. 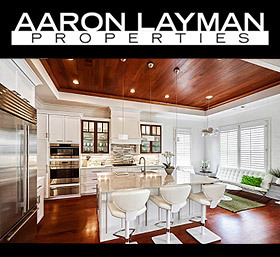 Aaron Layman is the broker/owner of Aaron Layman Properties LLC, based in Dallas Texas.